Blizzard has officially announced that they are bringing the authentic Diablo experience to mobile devices with Diablo Immortal. 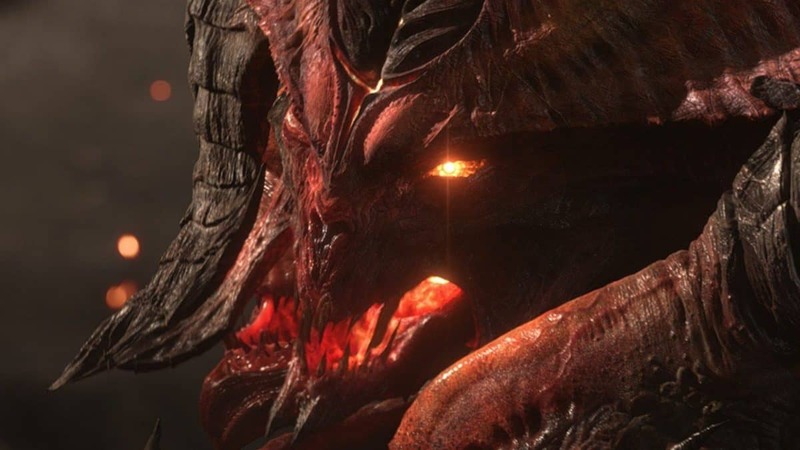 Diablo Immortal is the first mobile game in the series and it’s going to be available on iOS and Android devices. Blizzard revealed this on the same day when Diablo 3 got released for Nintendo Switch. 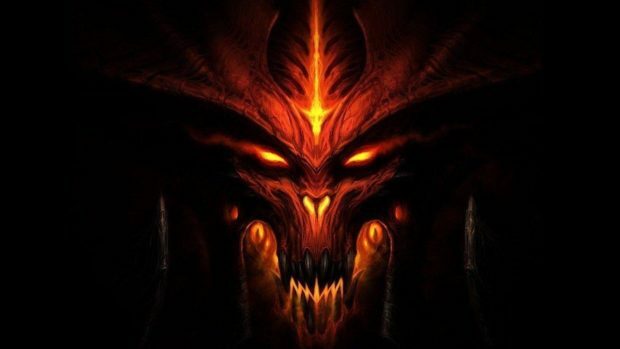 Diablo Immortal is set after the events of Diablo II: Lord of Destruction and before the start of Diablo III. The Worldstone lies shattered, yet great power remains within its corrupted fragments. Power that Diablo’s minions hope to harness to bring about the return of the Lord of Terror. 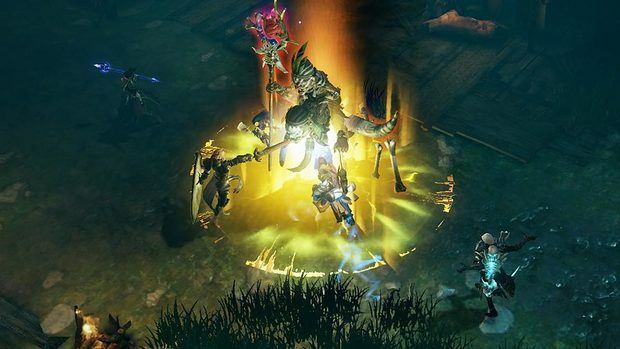 The Diablo mobile game will consist of six customizable classes. These are Barbarian, Crusader, Demon Hunter, Monk, Necromancer, Wizard and more are planned to release sometime in the future. You can join and leave different groups in the game. Also, you will be able to take part in different dynamic events to keep you addicted. In Westmarch, you will be able to craft items, create groups and upgrade your gear. There are a lot of unique zones and dungeons in the game which you will be able to battle through along with your allies. Blizzard has confirmed that the game will receive regular updates to bring new challenges, loot, and storylines to the game. There’s also going to be a beta of the game. 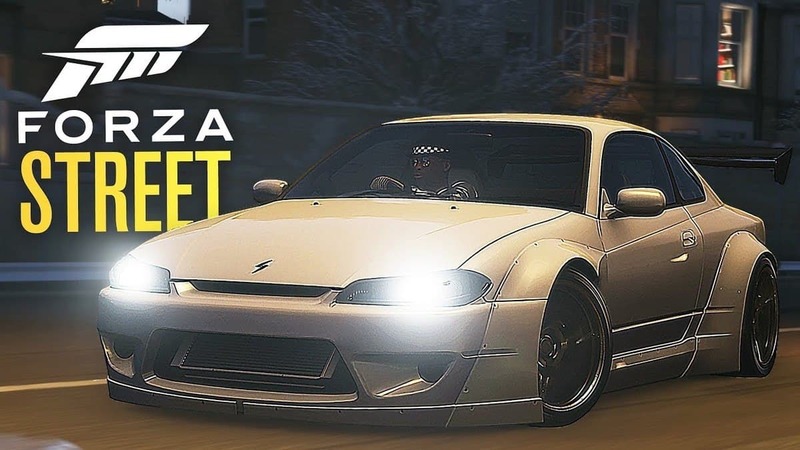 You can register for it now as it’ll give you some exclusive in-game rewards and the latest news regarding the upcoming mobile game. 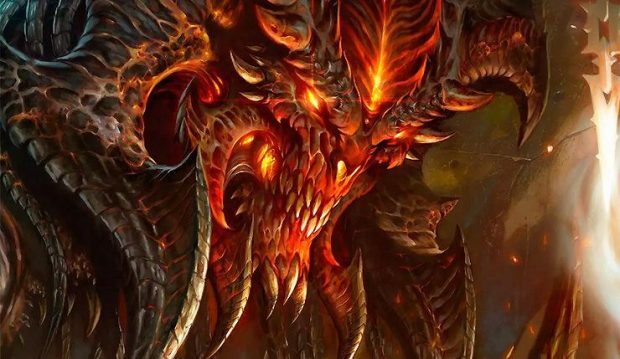 Blizzard has said that in the past that they are working on multiple Diablo projects so more might be coming our way in 2019. 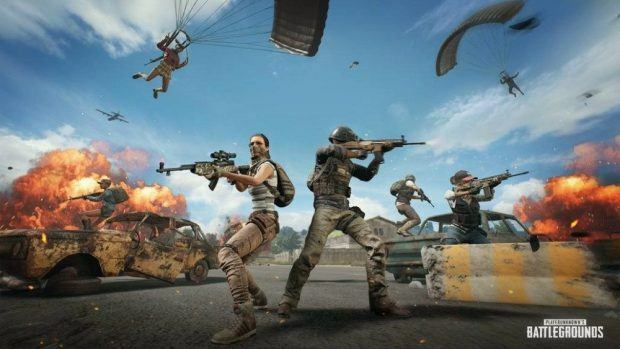 The announcement of the game has received a lot of negative response from the community. The official game trailer has more dislikes than likes. 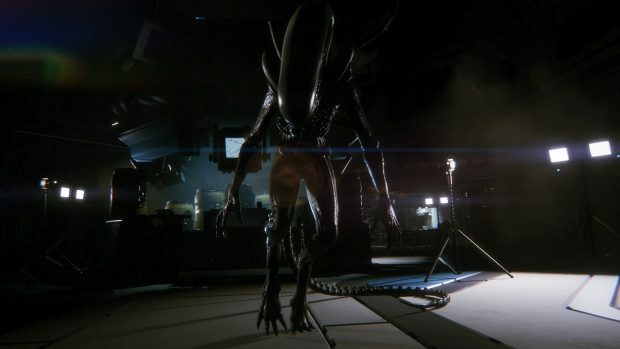 It’s also being reported that the negative comments are being removed from the trailer.